Let the Construction Season Begin! With the weather finally letting up the snow finally melted, the potholes are more than just potholes this season. Be in the know while travelling to avoid those areas until the repairs have been completed or until winter returns. Please also don't forget to admire the signs around them as you pass by. Every sign made and placed has an important message, direction, and/or instruction for you to consider while travelling about to your next destination. 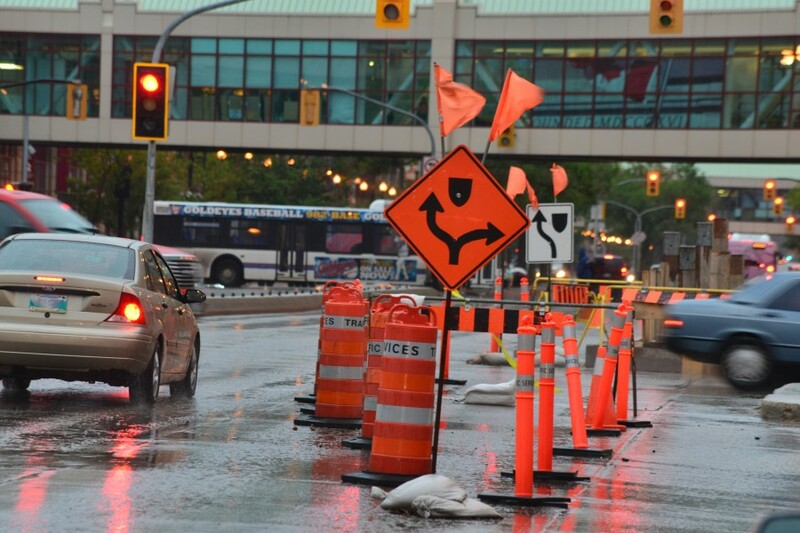 We know that there is a sign out there for everyone, but after winter for us winnipegers' it's construction.